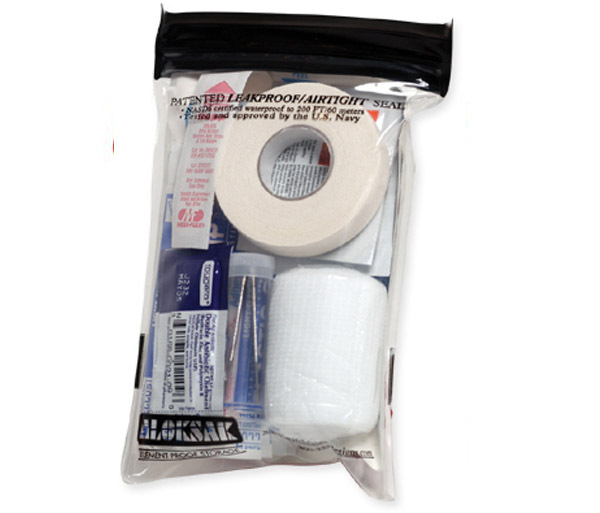 Our lightest first aid kit weighs in at a mere 4 ounces! 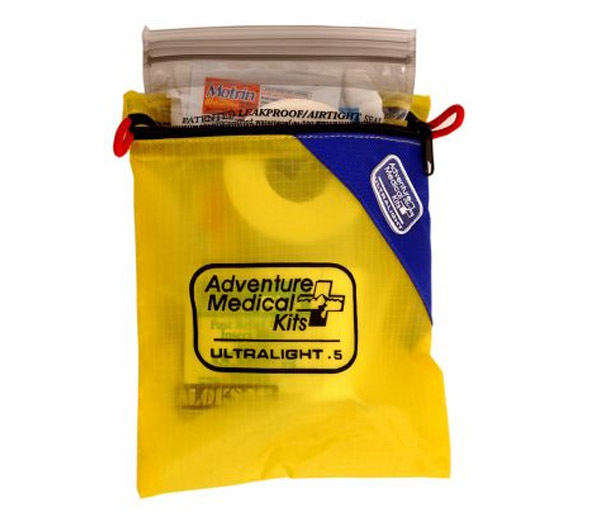 Carry this compact kit when you want an ultra light, yet fairly complete essentials kit. 1 - Bandage, Conforming Gauze, Non-Sterile, 2"